Editor's note: If you'd like an email notice whenever we publish Ross Ramsey's column, click here. 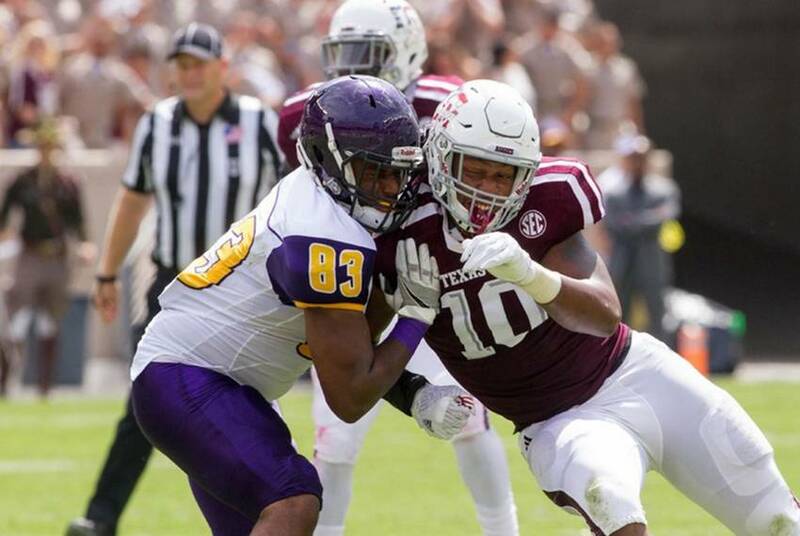 The political debates of this election year will foreshadow some of the issues you'll see when the Texas Legislature meets next year, but some of the best clues — sports gambling is one example — come from the financial advisers to public sector investors. Gov. 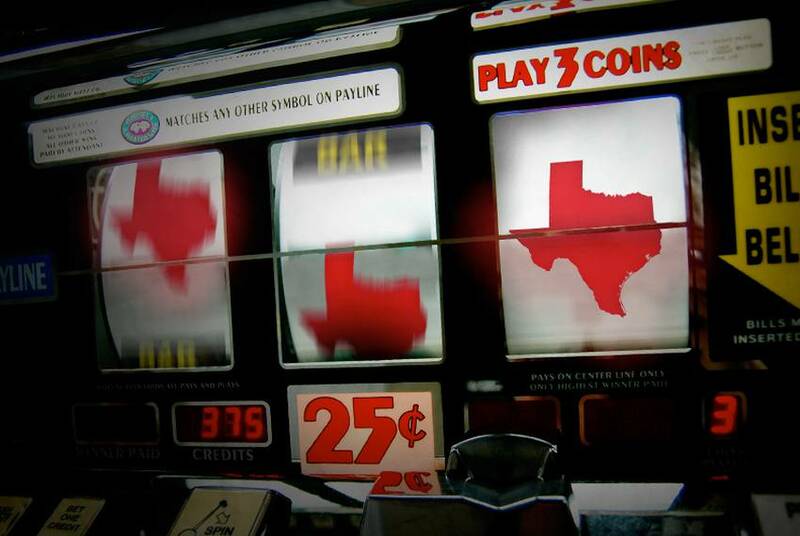 Greg Abbott and other state leaders have shown resistance to expanding gambling in the state in recent years. 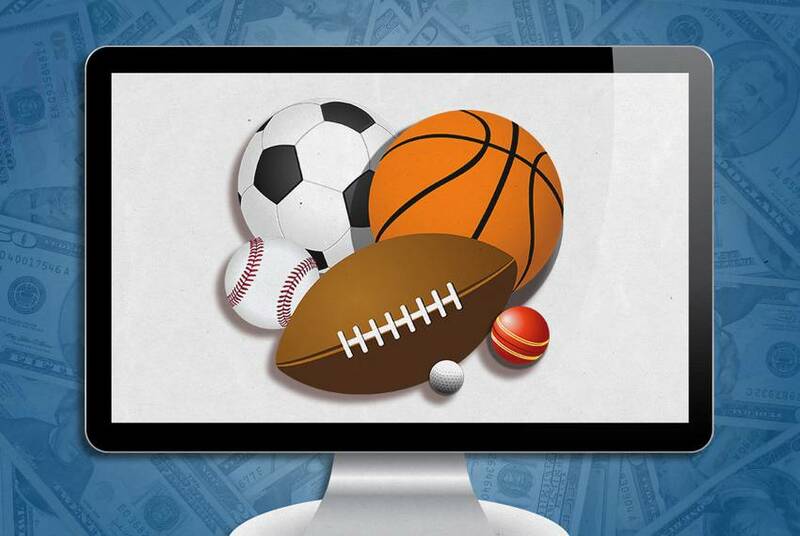 In a hearing Tuesday, the House Committee on Licensing and Administrative Procedures approved a bill that would affirm the legality of online fantasy sports. 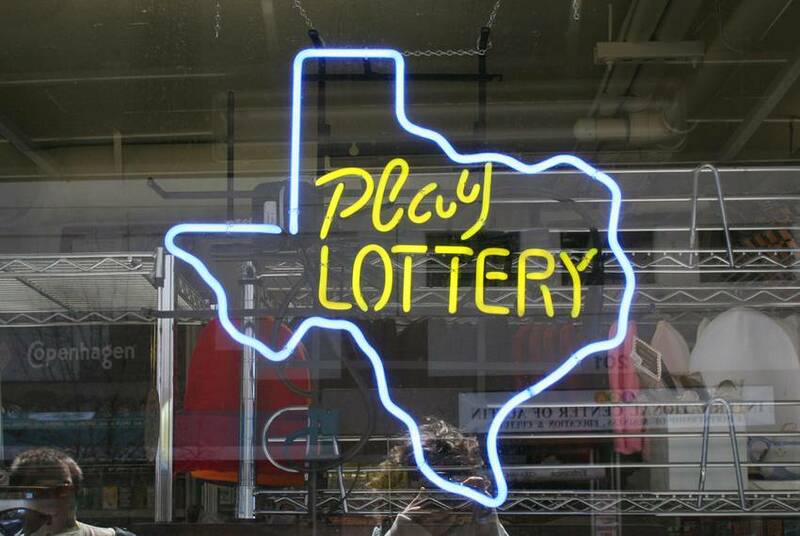 The Texas Racing Commission's latest vote on a new form of gambling was a 4-4 tie. 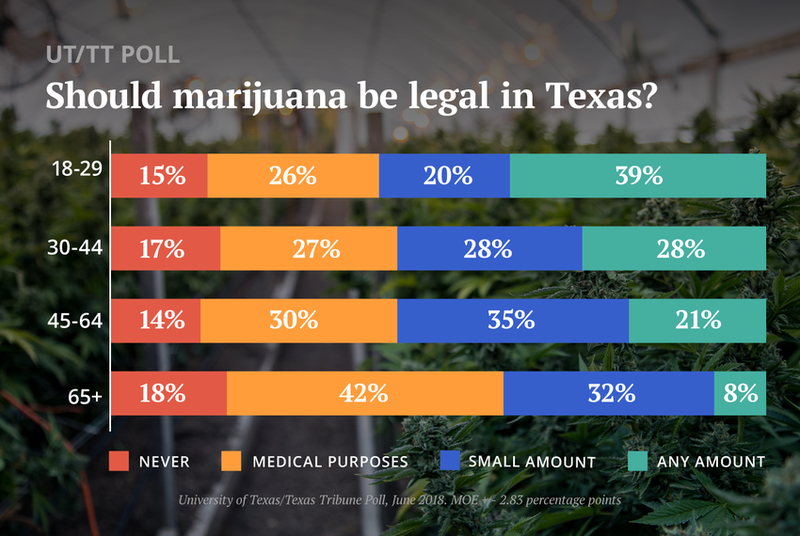 Texas Comptroller Glenn Hegar could break that deadlock this week, but he isn't saying how he might vote — or whether he will vote at all. 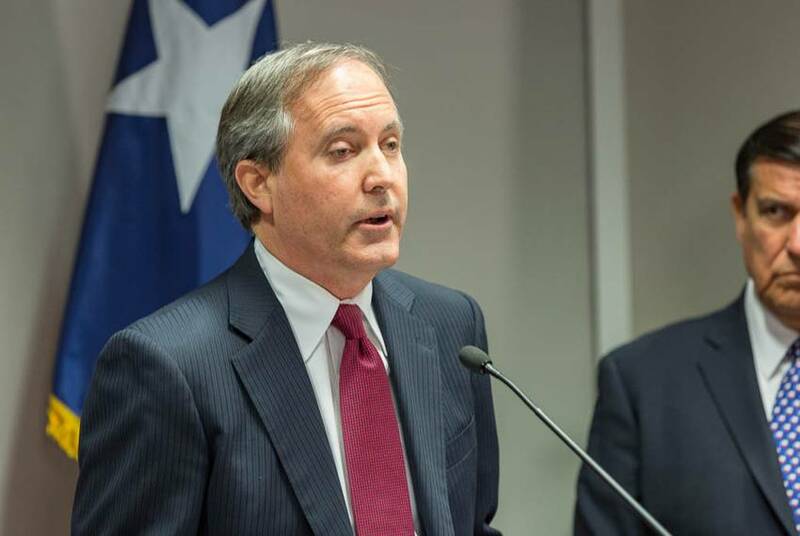 If lawmakers do nothing to restore the budget of the Texas Racing Commission, the agency will shut down. 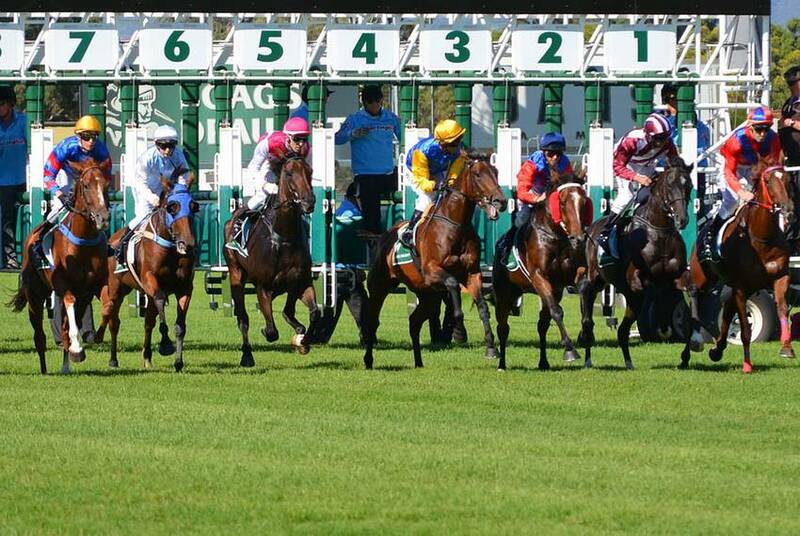 If it shuts down, the tracks around the state are barred from conducting any wagering. They can sell sodas, but not much else. In a victory for racetracks and a rebuff to state lawmakers, the Texas Racing Commission on Tuesday declined to outlaw historical racing in the state. Legislation related to abortion and gay marriage led to some contentious debates during the 84th legislative session. 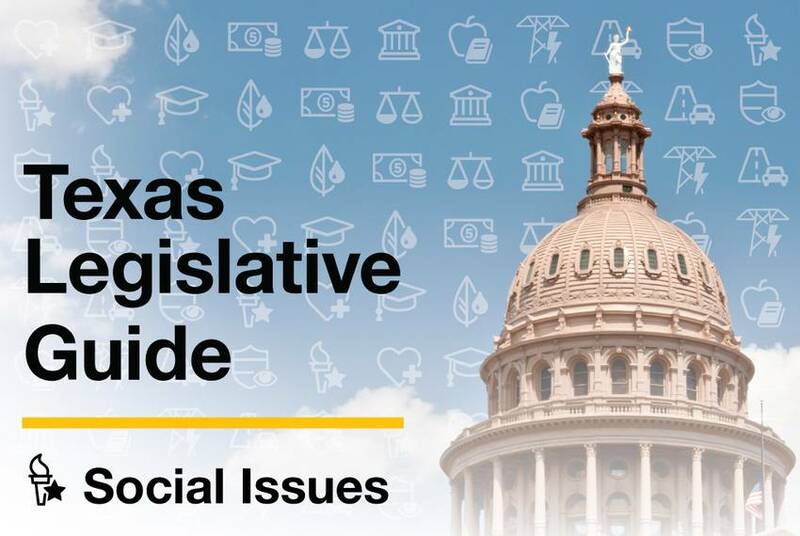 Use our Texas Legislative Guide to see what lawmakers decided on social issues this session. 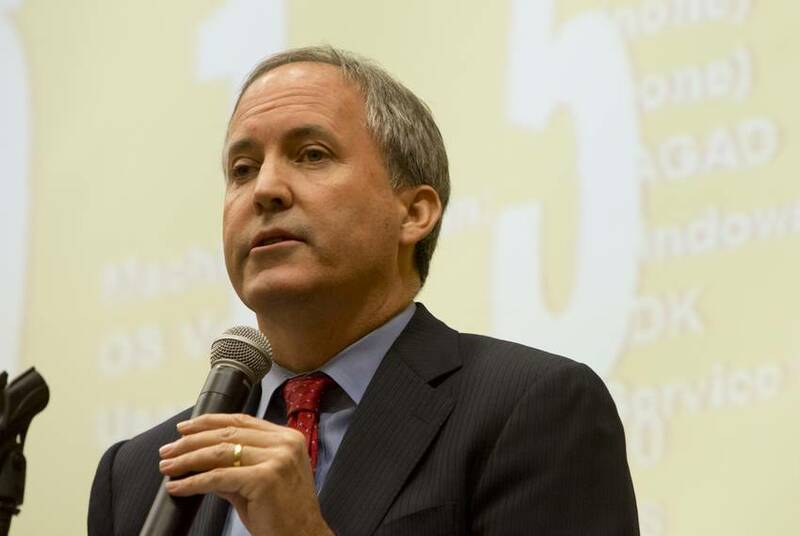 Texas lawmakers added more than 800 proposals Friday to the agenda ahead of the bill-filing deadline. After Friday, lawmakers have to get approval from their chambers to file a bill. 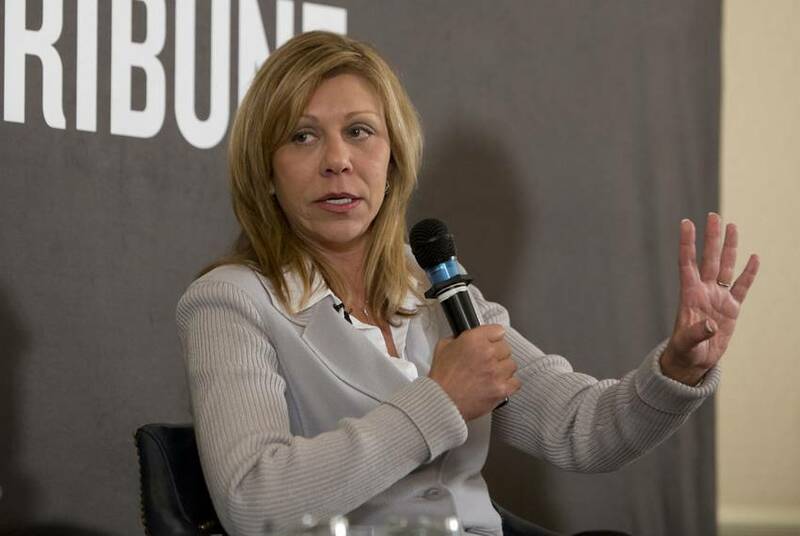 State Sen. Joan Huffman acknowledges that a lobby firm with ties to casino interests helped her draft a GOP caucus letter blasting a proposal to allow expanded gambling at horse tracks. Now a major proponent of the tracks is crying foul. 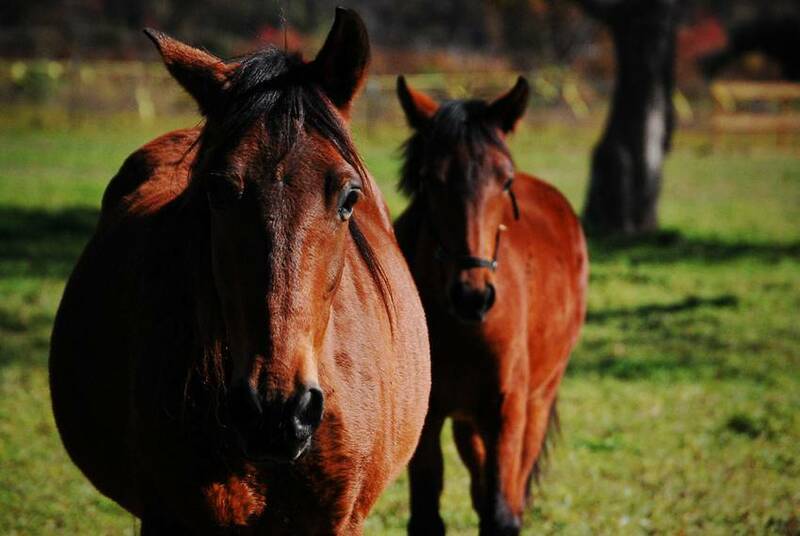 Five Republican nominees for seats in the Texas Senate voiced public opposition Monday to a proposal that would allow a controversial new form of betting on horse races in Texas. 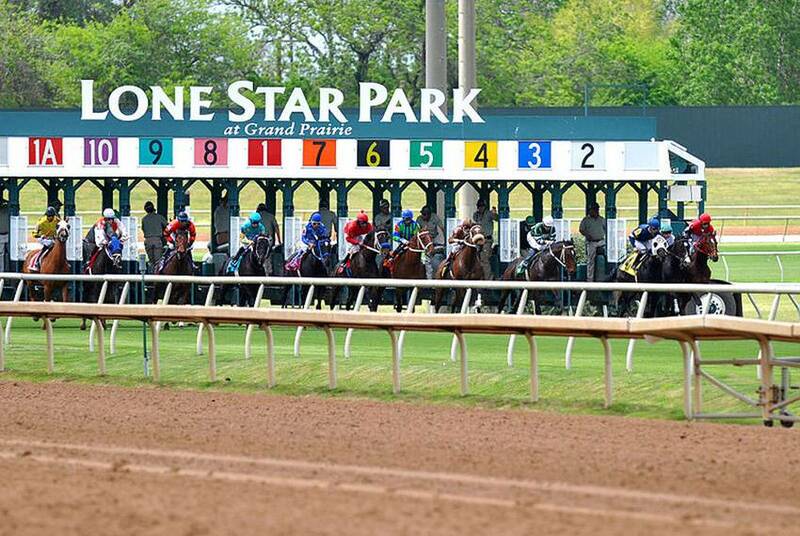 The Texas Racing Commission voted Tuesday to take steps toward allowing state racetracks to tap into a controversial technology known as historical racing. 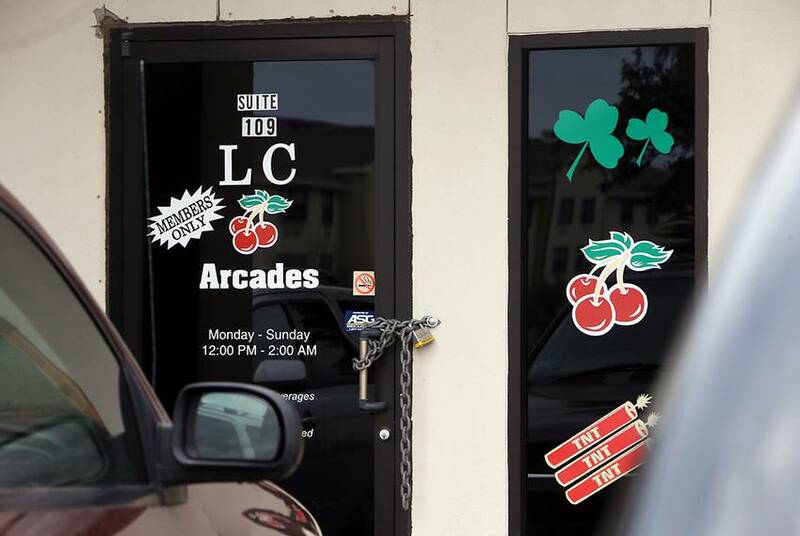 After a crackdown a few years ago in Laredo, gaming halls are on the rise again. 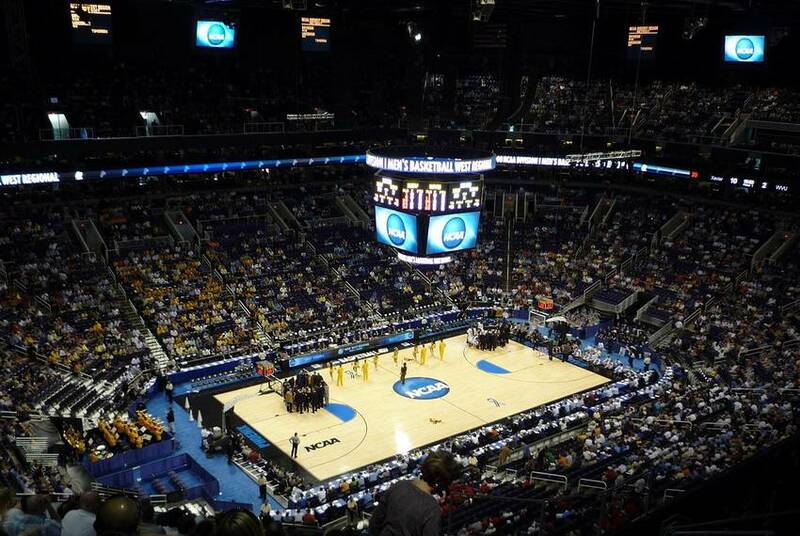 But local officials aren't quite on the same page about whether to enforce the gambling laws or to try to change them.